Whether you’re moving out on your own for the first time or the fifth time, the process of looking for a new place to rent can be daunting. It’s hard to know at first which places have good management and which places don’t. And if you live in a competitive housing market, you know better than to put your hopes and dreams into a home that could be snatched out from underneath you at the last minute. 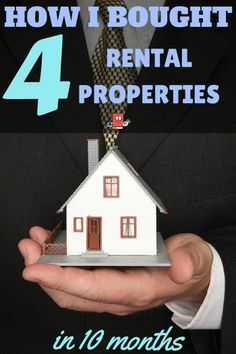 That’s why we’ve compiled these tips for the best way to find a house for rent. The last thing you want to do is wait for the middle of the month to find a place to live. The earlier in the month you are, the better the pricing, location, and amenities are going to be. It’s a good idea, in general, to always start as early as possible. 60 days before you want to move, start making a list of potential places and put in applications. The busiest parts of the month tend to be the last two weeks. This is the time where there will be more competition for you to work against, so make sure you get out there as early as possible to snag the best rental. 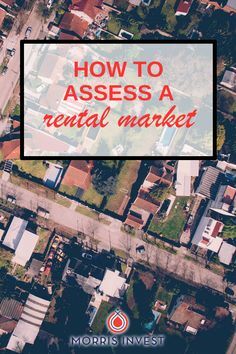 It’s a great idea to look into online rental sites. Always check Craigslist and Apartments.com for a general listing of what’s available. If you live in a big city, you’re going to have better luck searching online than you would if you lived in a small town. Even if you don’t find what you like online, it gives you a good idea of what sort of pricing you can expect. While going online is a good idea for those who live in more urban areas, those in a rural community will probably have more luck doing things the old-fashioned way. Check your local paper, drive around looking for rental signs, and ask around for word-of-mouth recommendations. It might seem old-fashioned, but it gets the job done! Once you’ve found a few places that you like, think about talking to some of the tenants in the area. Even if you love the way a place looks, your home life won’t be all that great if you get stuck with a landlord you can’t stand. If you’re gunning for an apartment complex, knock on a few doors and see what sort of information you can come up with. 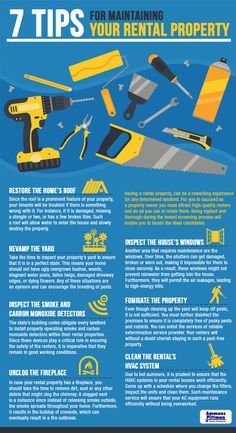 Ask about how the owners handle maintenance and whether or not other tenants are happy with their choice to live there. If you’re renting a home, ask the owner if they have any other rental properties and see if you can get a number to call to check up on the other tenants that way. 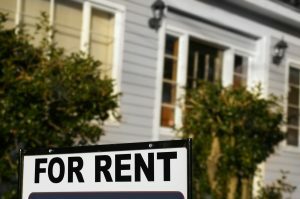 You might think a credit check is just for people hoping to buy a house, but more and more rental property owners are turning to credit checks to determine who they are or aren’t going to rent to. It’s best to be prepared. Take a look at your credit report and see if there are any blemishes you need to clear up before you continue. The best way to find a house for rent is to just get out there and look. Even if you live in a place with a lot of competition and you feel intimidated to try, it’s better to get out early. It’s better to try and fail before it gets down to the wire and your current lease is up! 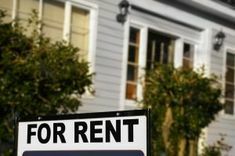 If you’re looking for a rental home, read more about how property managers can help you move in faster in this article!